Logic’s most recent body of work, if we counted the words, is probably close to a novel worth of music. 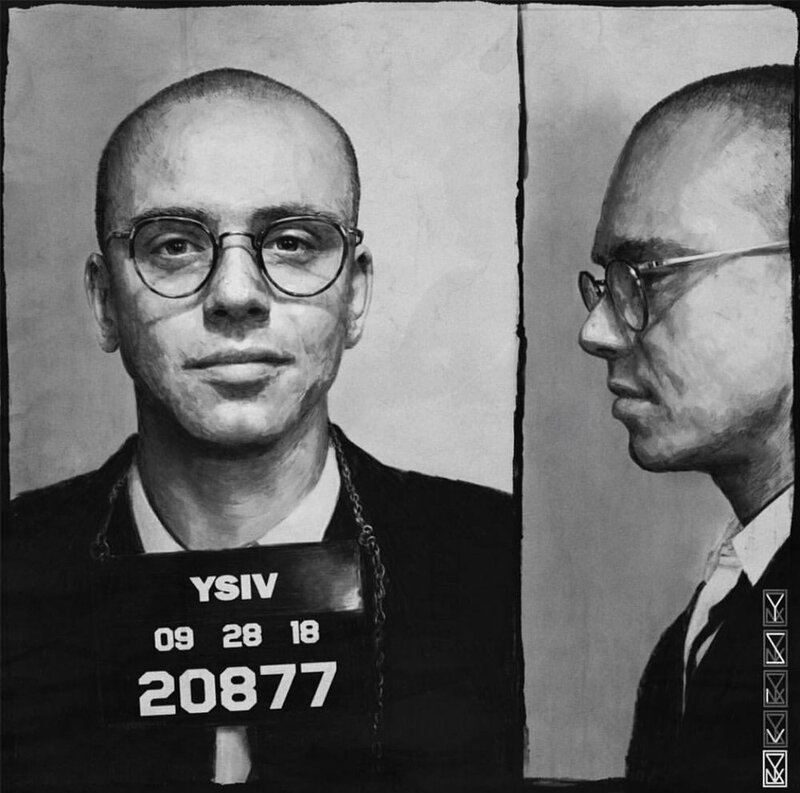 Young Sinatra IV will shift the industry on an axis in his favor with legendary features from the entire Wu-Tang Clan to his genius song structuralism to his unrelenting pen game - Logic is simply ikonic. Your face will twist up like “something stinks” listening to the bars he lays down - that’s the stench of real, thorough, gutter, authentic hip-hop. The return of boom-bap hip-hop with a modern release date lives through artists such as this rising music monarch. He pours out the best of him for this body of work, holding nothing back, gifting us what he believes is one of the best albums he’s ever made. Will you agree? The ears can tell, take a listen below and stream it on your desired music distribution platforms. Listen to Young Sinatra IV here.